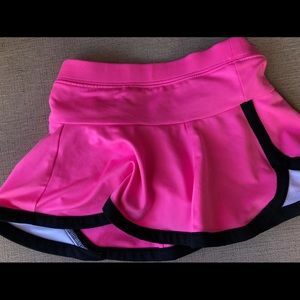 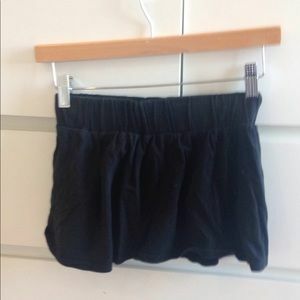 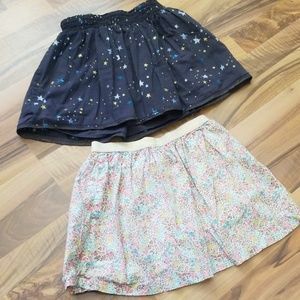 2 shorts and 1 skirt. 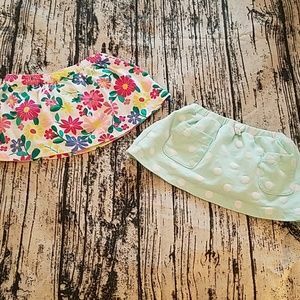 Carters 3 months. 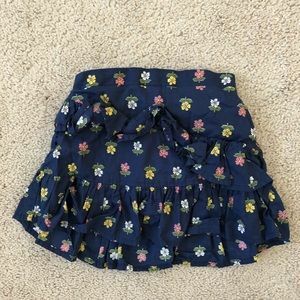 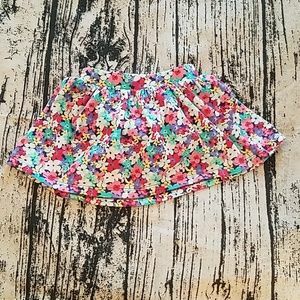 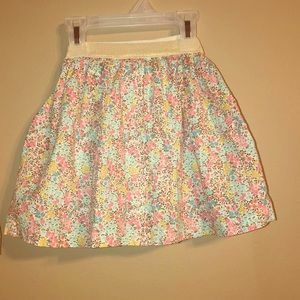 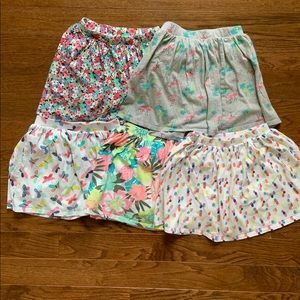 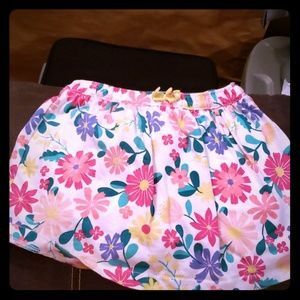 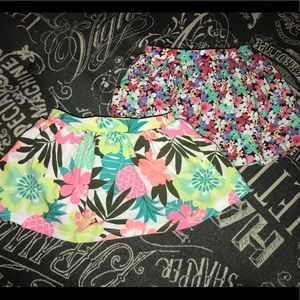 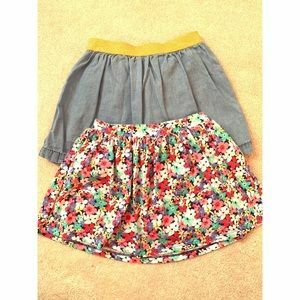 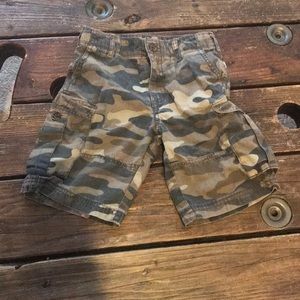 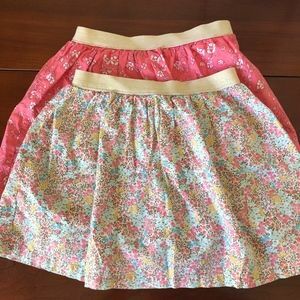 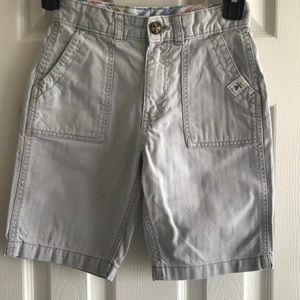 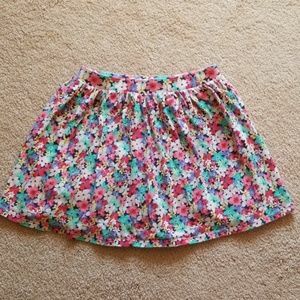 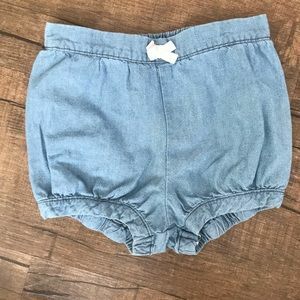 12 month floral skort Carters. 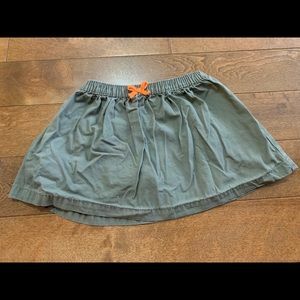 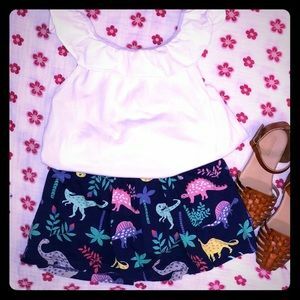 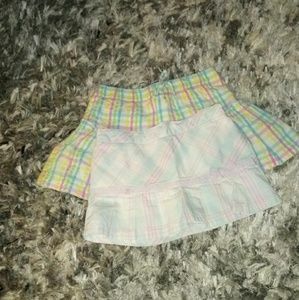 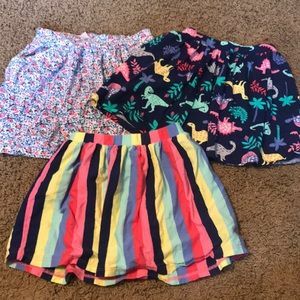 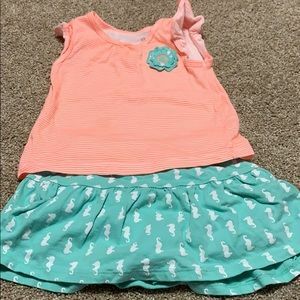 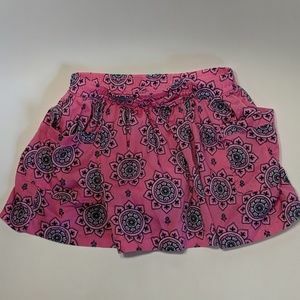 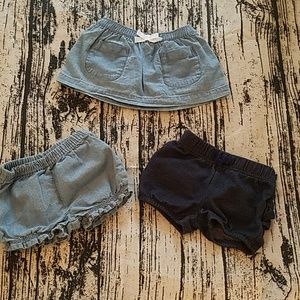 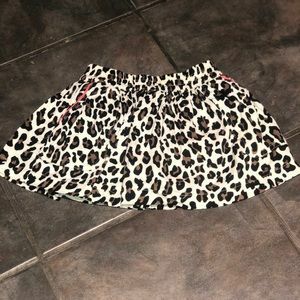 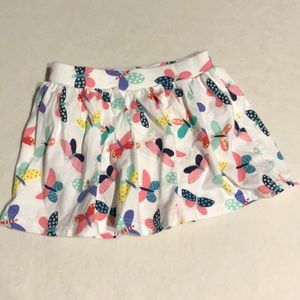 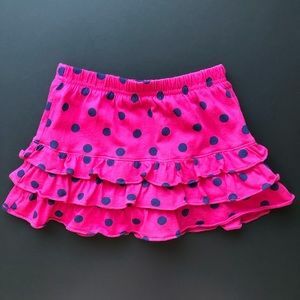 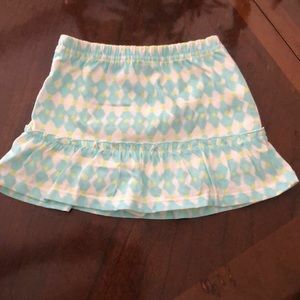 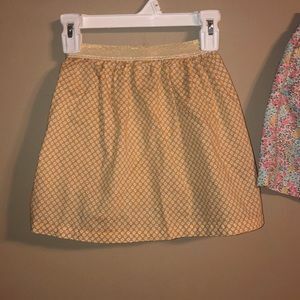 Girls Skorts x 2, sizes 18 & 24 mos.